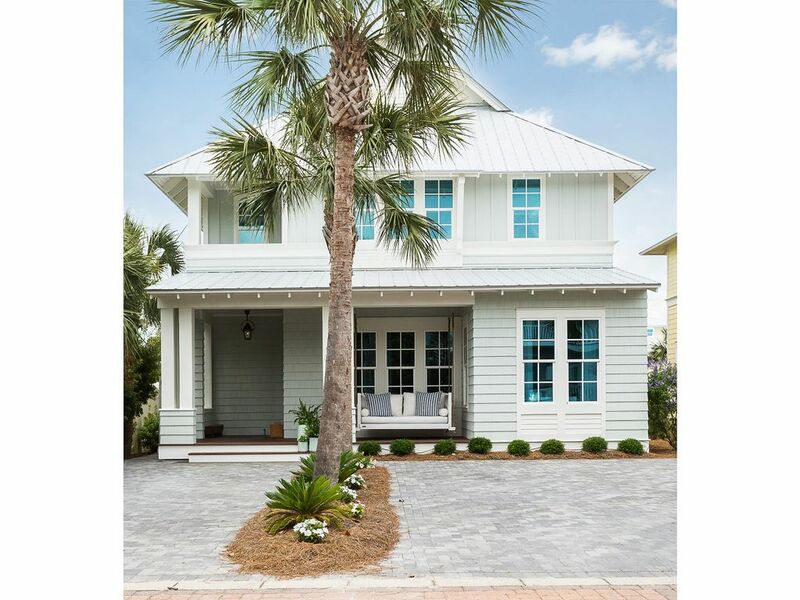 Let’s end summer with a bang with today’s Eclectic Home Tour of Sugar Palm House. 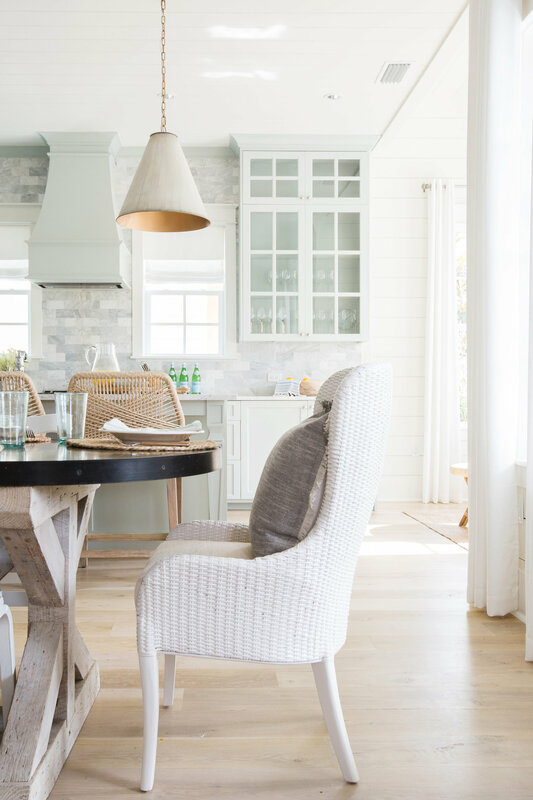 This stunning beach house has tons of beautiful decorating ideas. 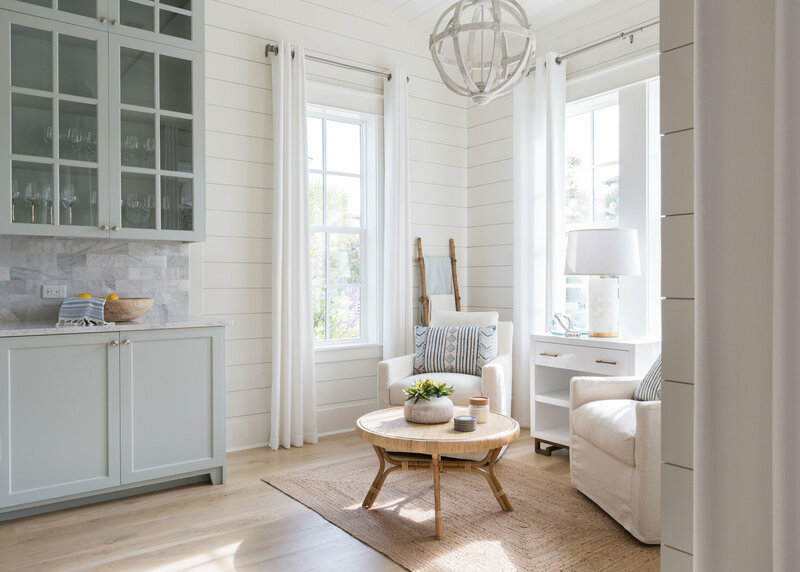 Kate of Kate Marker Interiors added her coastal touch to her Seagrove Beach, Florida house (it’s also available to rent – details at end of post). A rope swing lets everyone know that this is the perfect place to relax. 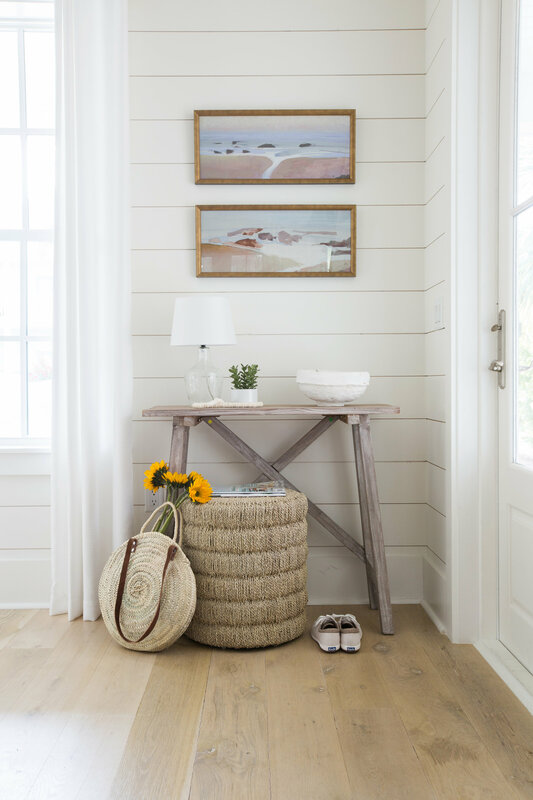 The neutral color palette comes to life with tons of texture including shiplap walls. 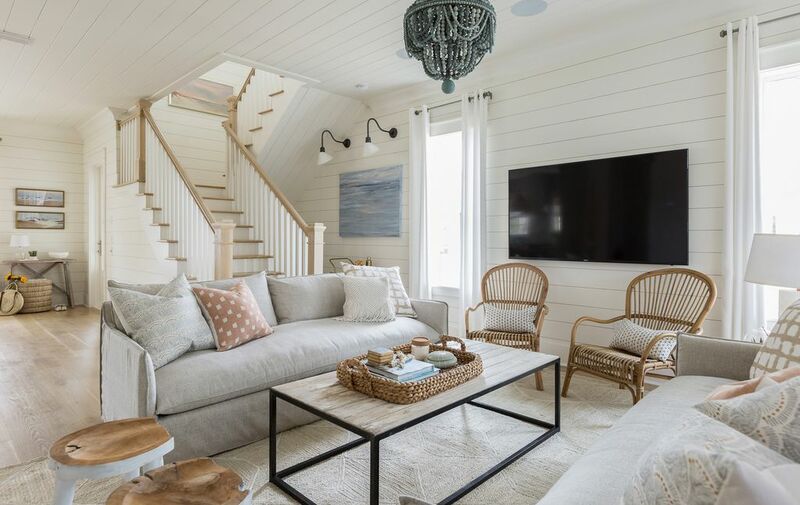 The beaded blue statement chandelier is the star of this family room and rattan and warm wood accents add even more interest. 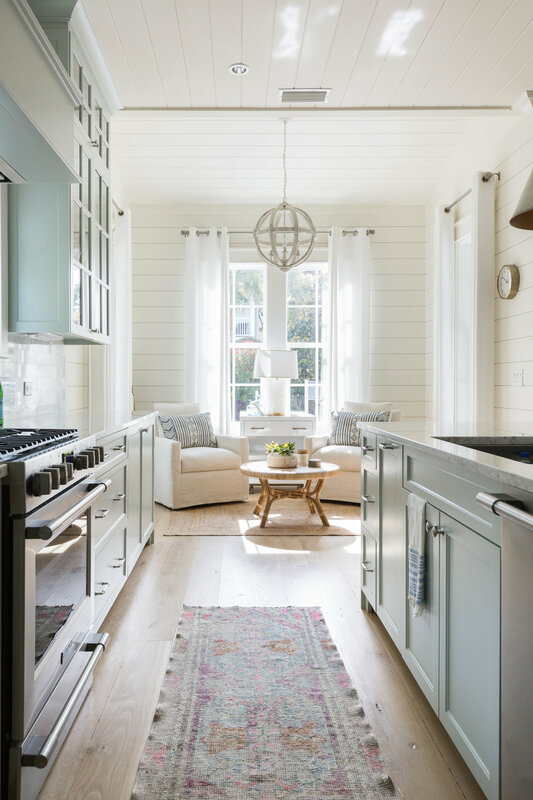 Shiplap carries from the walls up to the ceiling in this open floor plan and an ornate chandelier pairs beautifully with a farmhouse/industrial table. 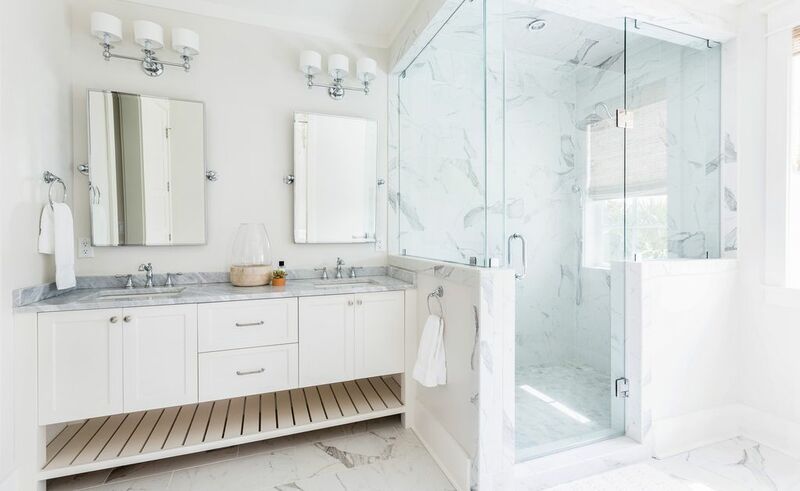 I love when tile goes all the way to the ceiling! 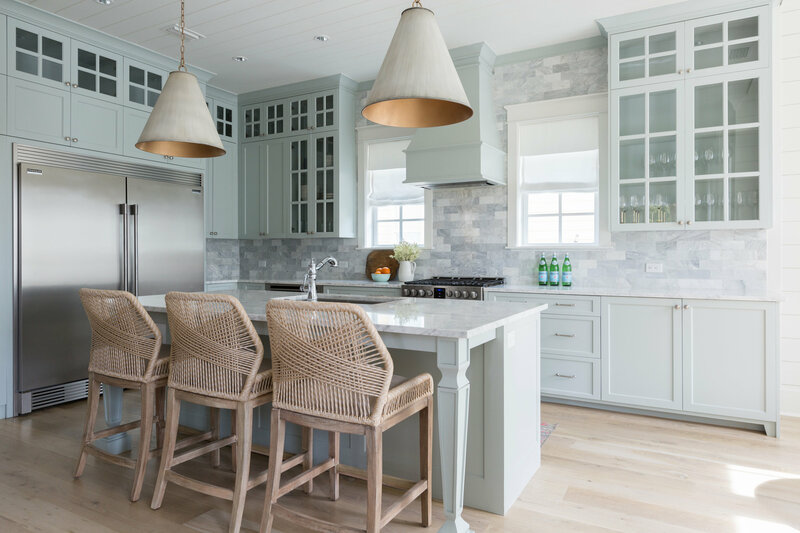 It’s my number one tip for making a kitchen look more high end. Kate calls this cozy spot the reflection room and it looks like a great place to hang out with a glass of wine while chatting with the cook. 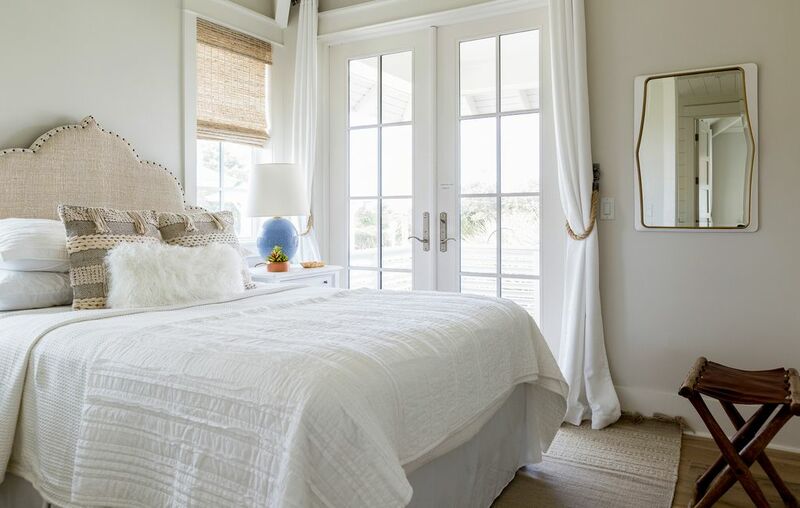 A four poster bed is the perfect scale for the high ceilings and a tasseled rug warms up the wood floors. The house has four bedrooms plus this bonus bunk room that any kid would love. 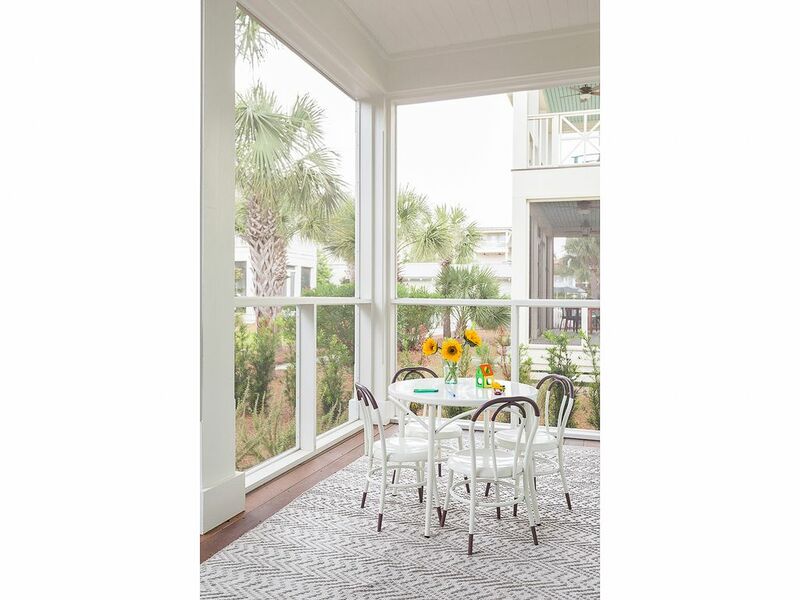 What Florida home is complete without a screened in porch? Visit Kate Marker Interiors to see more of her beautiful interiors. If you are interested in renting this house, you can get more info here. 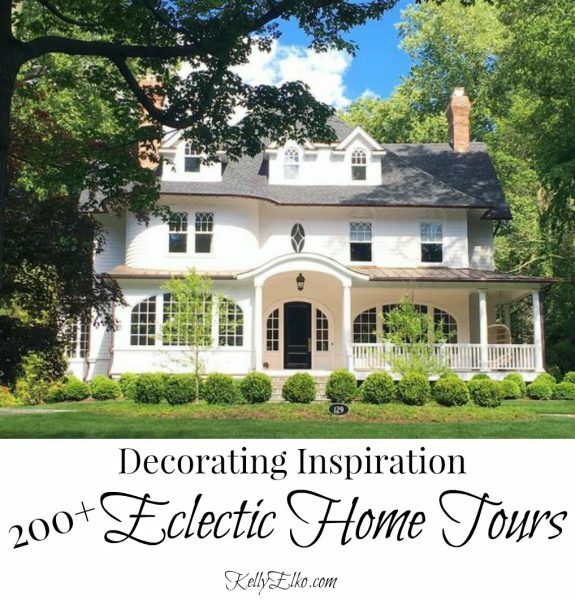 « Previous: Limelight Hydrangea Hedge and Care Tips!